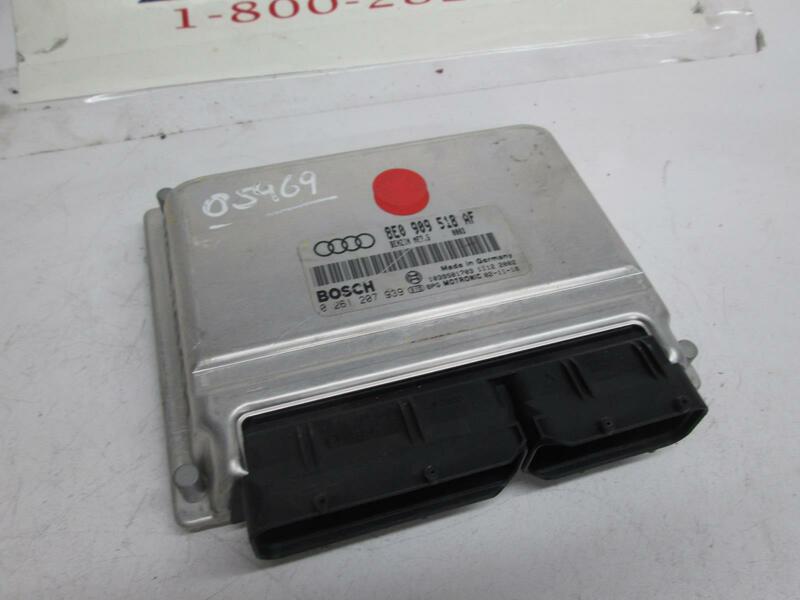 Audi/VW engine control module. 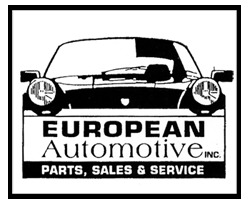 The part number is 0261207939 and 8E0909518AF. Please make sure this matches yours. This may need to be programmed to your car.